Jorge Luis Borges’s 1940 short story “Tlön, Uqbar, Orbis Tertius” invents fictional planet called Tlön that wills itself into existence through cultural force. By showing idealism overtake over reality, Borges’s story suggests the ability of people and art to reshape the world. 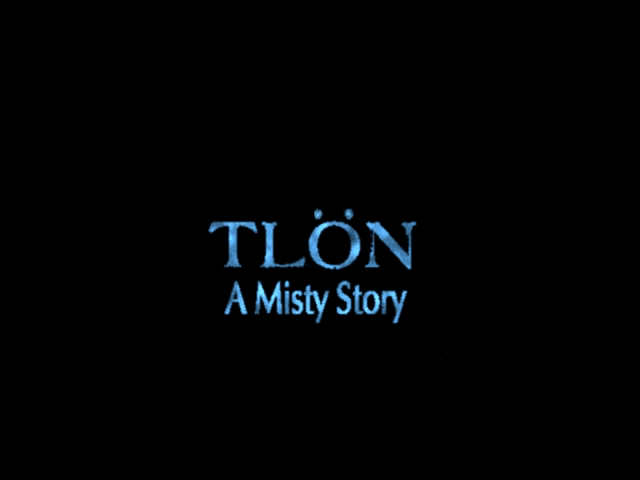 Tlön: A Misty Story shares a rumored mythical world with that name, though it bears only the most superficial resemblance to Borges’s story – or its philosophical achievement. 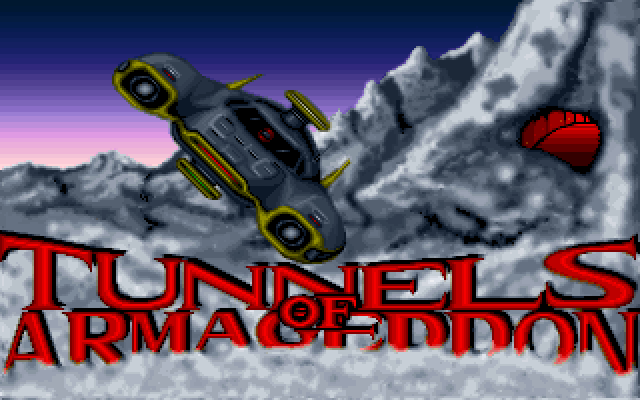 That the game ignores the great piece of literature that inspired it is a lost opportunity, and the confusing, sluggish, thin fantasy epic it offers instead can’t muster an interesting perspective or character.